Guests from all over the world visit ethno household Luković and they all left with satisfied impressions of the true nature, its beauty and the calmness of mind that it brings. They always gladly return. Lukovići were among the first who wanted to improve ethnic and rural tourism, especially the tourism in protected natural areas. They participated in many tourism events throughout Serbia, including the Belgrade Tourism Fair. 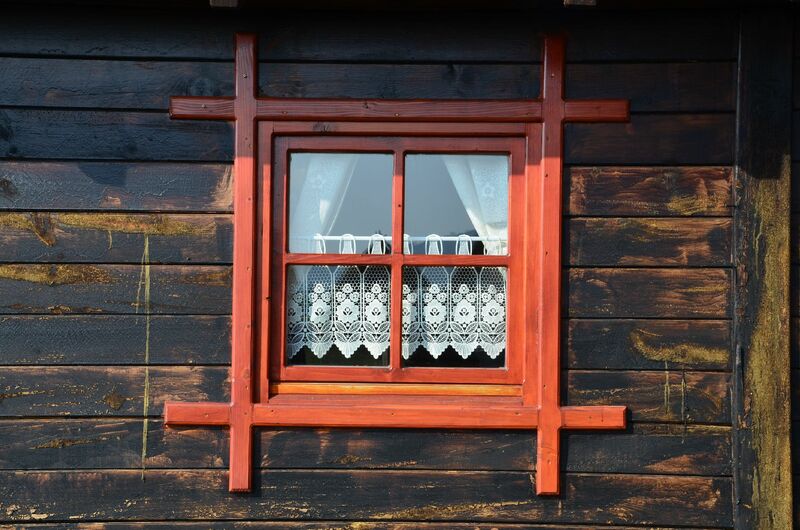 Accommodation for guests is provided in traditional houses made of pinewood, in the spirit of the architecture of the area. During the winter, the heating is with electricity, because the walls of the houses are made of kindling wood, however, in the main house, the heating is with wood. The furniture is made of cherry wood, which makes this environment more special. Ethno household “Luković“ is placed in a village called Akmačići in municipality of Nova Varoš. It is ten kilometers away from the Belgrade highway, which leads to the Adriatic Sea. Visitors come from the direction of Nova Varoš, immediately turning, before entering the town, to the road leading to village Božetici. Once arriving to the village Akmačići there are a few kilometers of a macadam road that leads through a pine forest. Household “Luković“ lies at 1100 meters above sea level and is around 500 meters away from lake Uvac. Lakes Uvac, Sjenica, Radoinja, preserve the Serbian reserves of clean drinking water. Accommodation in the ethno household Luković consists of apartment houses made of natural materials in a traditional manner. The apartments give a specific comfort during one’s stay in the old log cabins, combined with the modern accommodation requirements. All of the apartments are equipped with bathrooms and air-conditioners. The Heaven for one’s eyes. At the base of the mountain Zlatar, in the landscape of true beauty and ethno environment, at the coast of lake Uvac, settled the ethno household “Luković”. 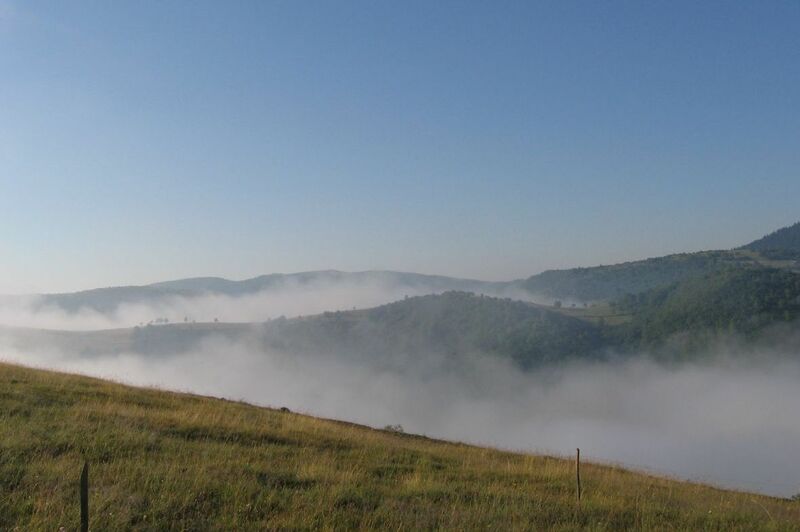 Special nature reserve Uvac, in which this household is placed includes the area of municipality of Nova Varoš and Sjenica, and is well known in the world for being the meeting place of the magnificent griffon vultures. 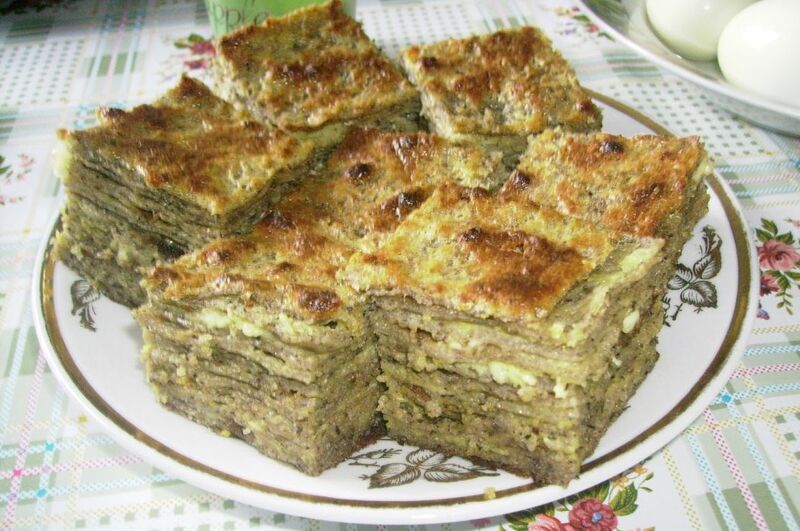 Luković household are perennial champions awarded with prizes from Zlatar’s Sirijada, and the secret of making cheese, kajmak, sour cream, sour milk, buckwheat pie is gladly shared with their guests. When the weather is pleasant, the guests, if they want to, can work together with their hosts, but if they are craving for peace and quiet they can enjoy the splendid view and the fresh air.